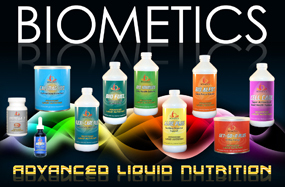 What makes the Liquid Biometics Products Unique? It’s Absorption! Discover the Advantage of Emusol Micellizitaion. The Biometics Products have been made with a process called Emusol Micellization which makes the oil soluble nutrients water soluble. 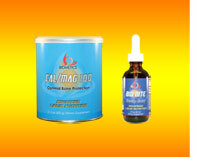 The absorption of all nutrients because of the micelization increases absorption by 500%. 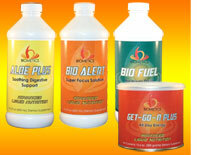 Biometics became part of the Youngevity family and can be taken along with Tangy Tangerine. 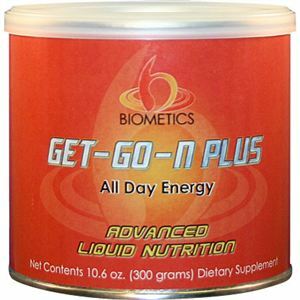 Biometics Products can be taken individually or mixed together in a drink.. Each of the products bring highly absorbable nutrition with their own specific formula, to target, overall health, energy, alertness, immune health, heart health, joint health, Cal Mag for for heart and bone health and rest with Bio-Nite. Dr. David Rutolo demonstates the biocellular micelization process where oil soluble nutrients are made water soluble. This process is unique and propriatary to the Biometics product line. 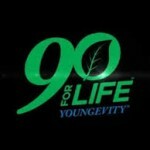 SUPERIOR NUTRITIONAL SUPPLEMENTS THAT REALLY WORK! Feel the difference in minutes! Throw away those hard to swallow tablets! Pills are poorly absorbed by the body–if at all! Our unique, liquid nutritional supplements are easy to take, great-tasting, and formulated to increase absorption of vital nutrients. In a water-soluble BiocellularMicellized™ liquid form, the human body’s absorption rate of nutrients is 3-5 times faster than standard supplement pills. Biocellular Micellization™ is the best supplement solution for maximum absorption of the vital nutrients your body needs everyday. What is it? 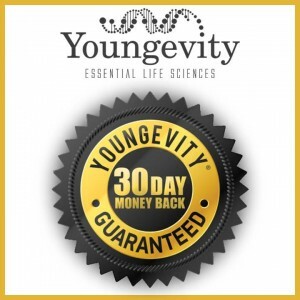 Hear from Chris Sanchez and Keith Halls from Youngevity tell you what they’ve experienced using the Biometics products, feeling the difference in clarity and energy in just minutes. 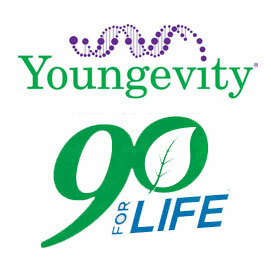 Hear an explanation on why people are getting such amazing results in record time. 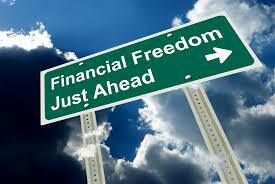 Hear an explanation of what the products are , how they work and what they can do for you. Highest Quality Ingredients Our use of standardized extracts minimizes the variability in quality and activity to assure the same consistent benefits in our supplements. Our unique liquid nutritional supplements are separated into two easy to use categories: The A.M. Program (morning) and the P.M. Program (evening). These nutritional programs are designed for you to receive all of the vital nutrition your body needs to reach health goals, feel energized, and sleep well. In addition to these programs, there are a number of targeted Biometics products that can be taken at any time of the day for specific needs. WELLNESS & ENERGY Biometics A.M. Program is designed to give you the nutrition and energy you need all day long. 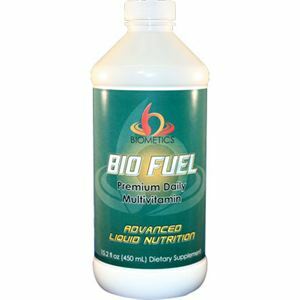 There are three primary components in this liquid supplement program that are synergistically designed to give you fast and effective results. NUTRITION – to ensure your body absorbs the nutrients it needs. ENERGY – people rely on coffee or other caffeinated beverages in the morning and throughout the day to keep them up and running. Biometics A.M. 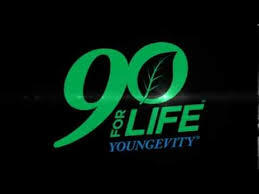 Program consists of products designed to be taken in the morning and keep you energized consistently throughout the day. 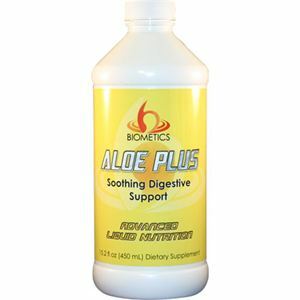 DIGESTIVE HEALTH – in order for your body to function at its best. RECOVERY & PERFORMANCE With Biometics, you can enjoy calm rest every night. The Biometics P.M. Program is designed to help you fall asleep faster, sleep better, and wake up feeling revitalized and rejuvenated. The two primary liquid supplements of the P.M. program work synergistically to promote restful sleep and help the body to relax naturally. REST – to ensure your body receives the proper amount of rest every night. 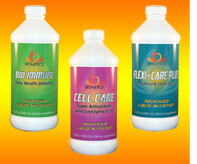 RECOVERY – to restore your body’s daily balance of vital minerals and nutrients. The Micellized Melatonin in Bio Nite works especially well for those who have trouble falling and staying asleep. Taken along with Sleepy Time Tea will keep you asleep and give you the sleep and rest you that you so desperately need. You will awaken naturally without the dreaded side affects of drugs. Finally a way that helps normalize your circadian rhythms naturally.